Inspired by true events. 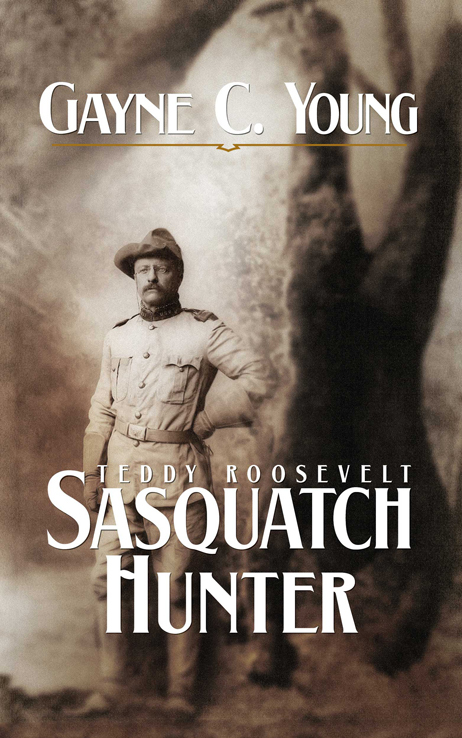 Following the tragic death of his mother and young bride within hours of each other, Theodore Roosevelt travels to the Dakota Badlands to put the loss behind him and to reinvent himself as a cowboy and adventurer. But T.R.’s foray into the wild comes on the heels of several brutal attacks by an unknown species, forcing the future president to become something he hadn’t planned on: A Sasquatch hunter.